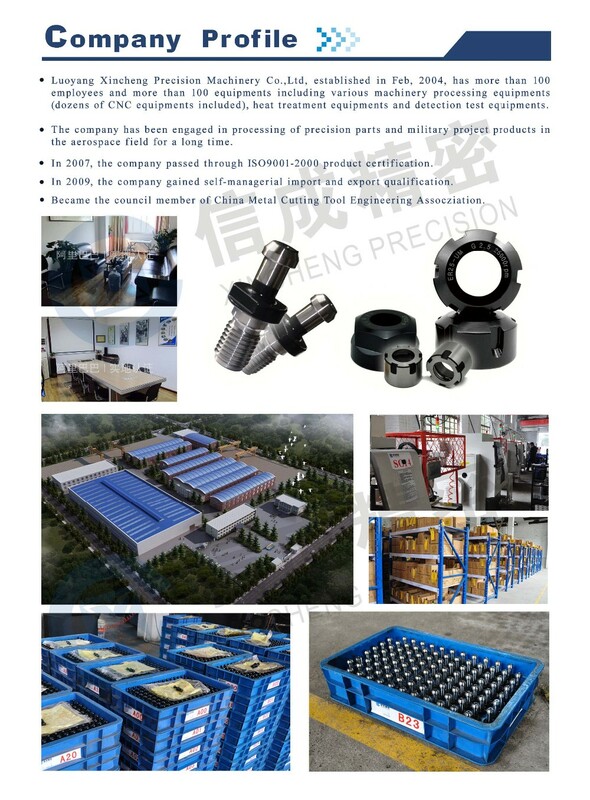 Carton package. 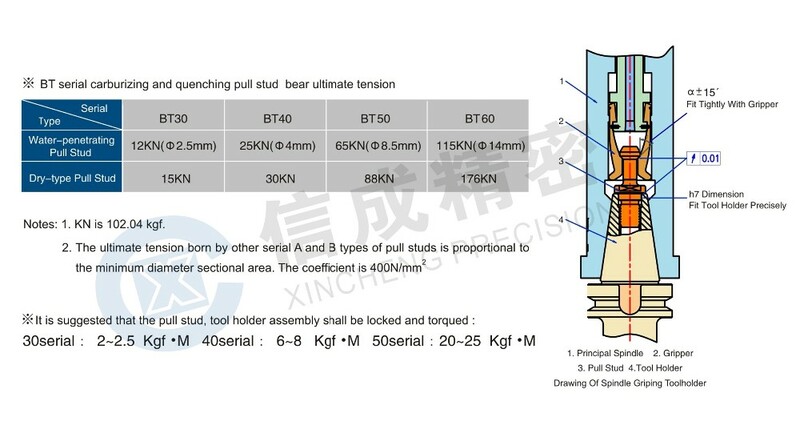 The common packing: 25/bag and 500/box for 30 series; 25/bag and 300/box for 40 series; 10/bag and 100/box for 50 series. 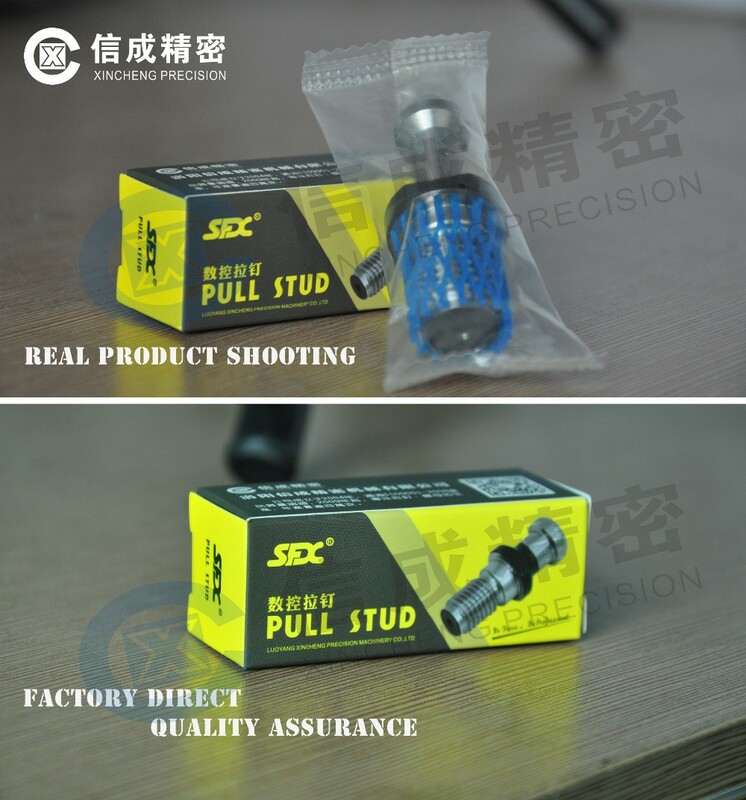 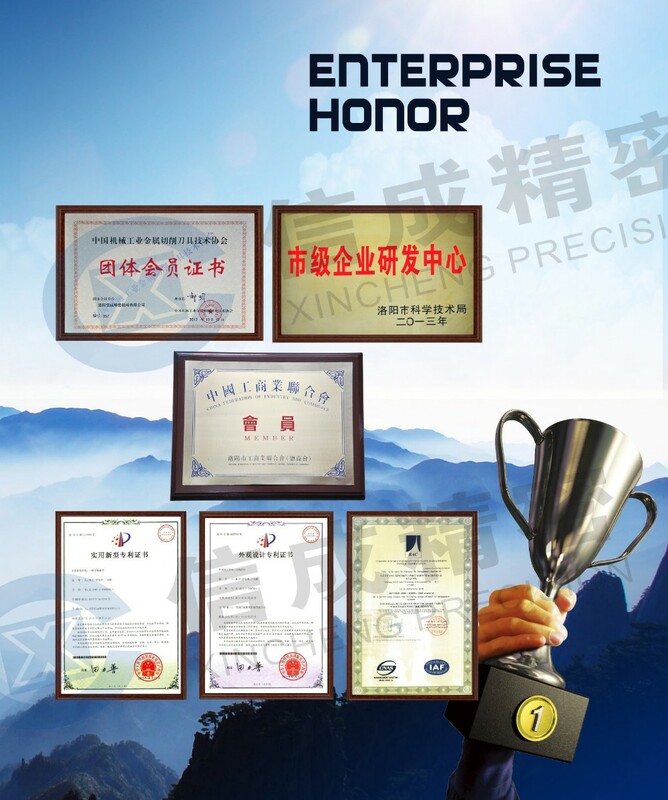 All above PULL STUDS are of 2 models, through coolant or no through coolant, some of them has Piloted with O-ring, depends on your demand. 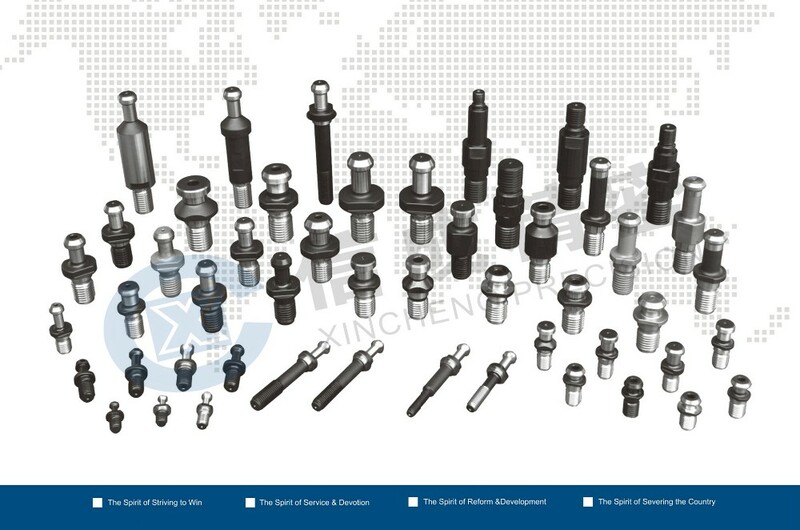 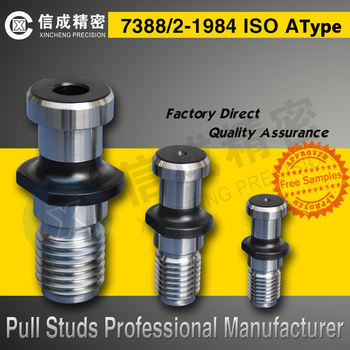 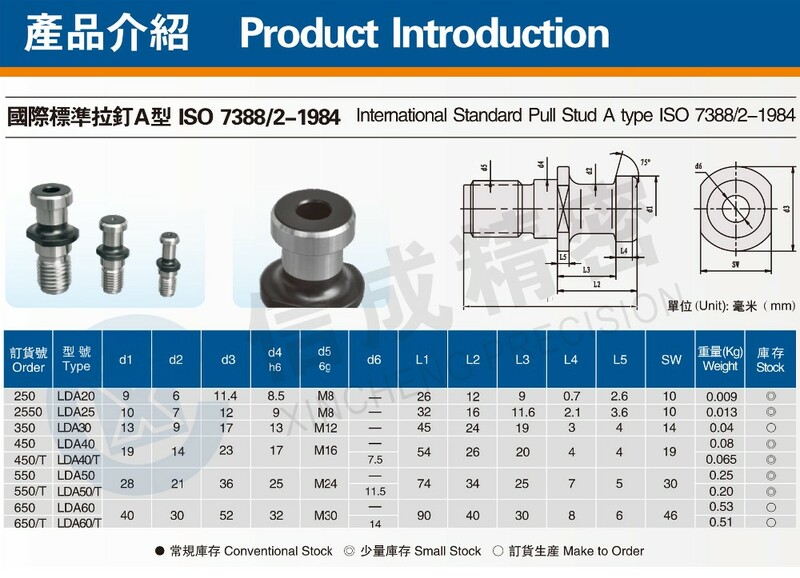 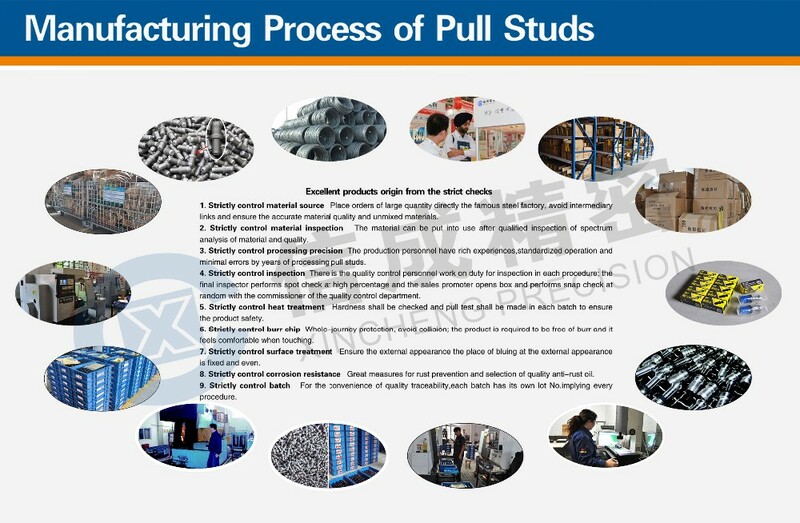 Contact us for full catalogue of PULL STUD.